With the most confusing speculations and long reviews, every new climax of Doctor Who’s episodes has indeed brought in a huge applause and success from its fans worldwide. With its amazing plots and turns at every moment, I am sure the enthusiasm at seeing the Time Lord’s Tool would be definitely justified. 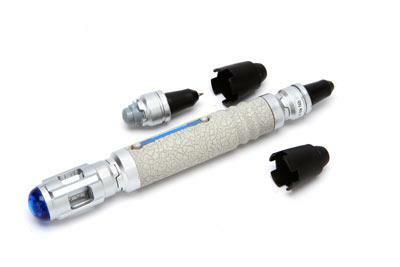 If you have not guessed it yet, then this rocking sonic screwdriver set has jumped into this fan base right from the 10th doctor. Definitely, this driver can’t do all the jobs you might have seen in the reel life, but it does flaunt some awesome purple UV lights while the other has a pen nib. Something cool you can gift to your kid for his birthday, for him to make secret plans with his friends with this adorable UV ink pen that can be read with the UV lights. 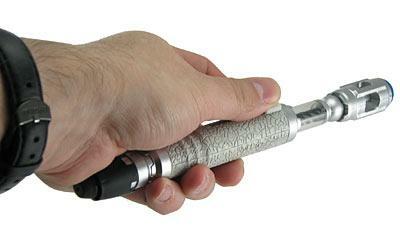 An amazing deal for just $19.99 , the screw driver is almost 7” long and 8.25” in an extended version. 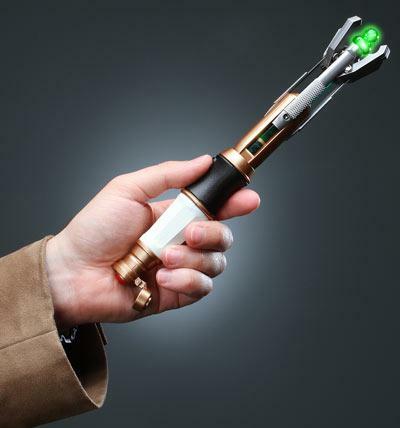 If that isn’t enough to make you jump off to the store, then don’t miss out on the screwdriver of the 11th doctor, a replica of Gallifreyan multipurpose tool! 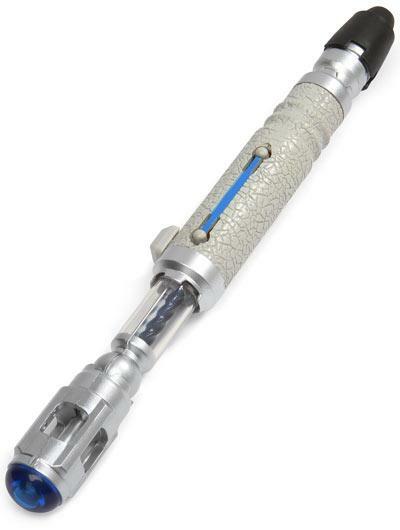 Yes, the 11th doctor’s sonic screwdriver, that’s 9 inches long and available for $25.99 , is the most amazing collective item you can ever get. This one reveals some awesome green lights that also portray LED and sound effects at the press of a button. Don’t miss out on such awesome geeky stuff like the Doctor Who Cyber Leader Voice Changer Helmet or the Doctor Who’s Tardis Birthday cake.